To see a Great White Shark in the wild is absolutely grand and rare, but to come face to face with one underwater is one of the most exciting experiences available to divers today! 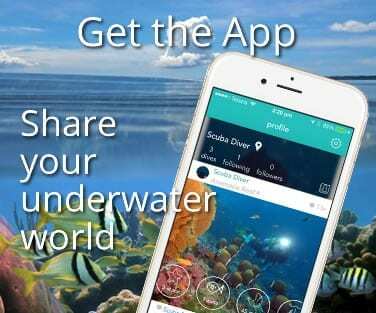 Come and ‘hunt with cameras’ the world’s best known and most feared shark – The Great White Shark. 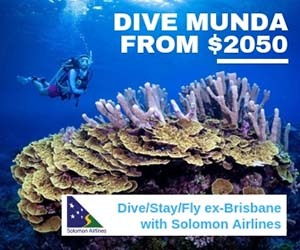 This trip has been described as the ultimate adventure that Australia has to offer. 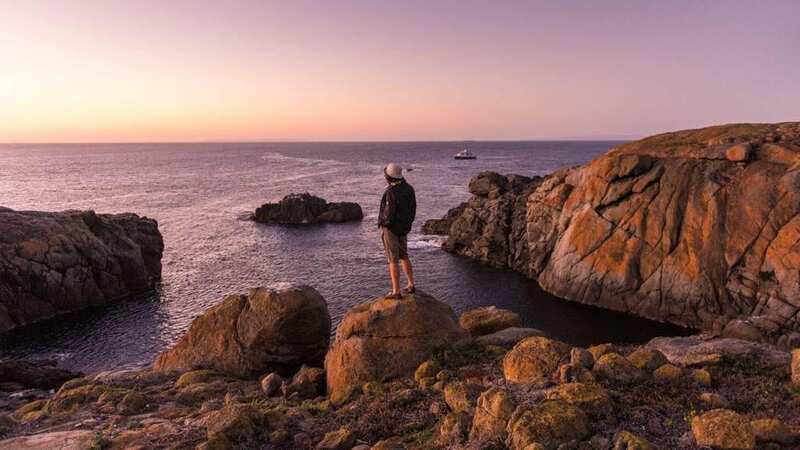 The 4-5 night excursions depart Port Lincoln, South Australia, and cruise through the scenic islands of Spencer Gulf and out to the Neptune Islands in the clear blue Southern Ocean. 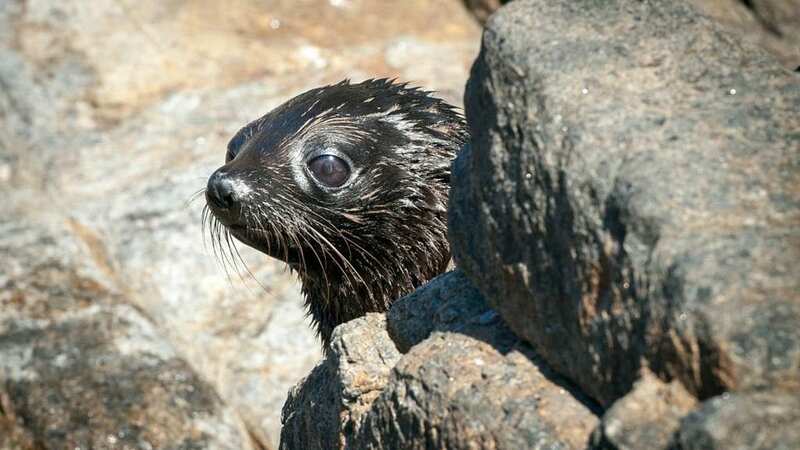 These islands are the breeding grounds for thousands of New Zealand Fur Seals and the rare Australian Sea Lion – a natural feeding ground for the Great White Shark. You will also see an abundance of bird life, dolphins and other unique fish and wildlife. 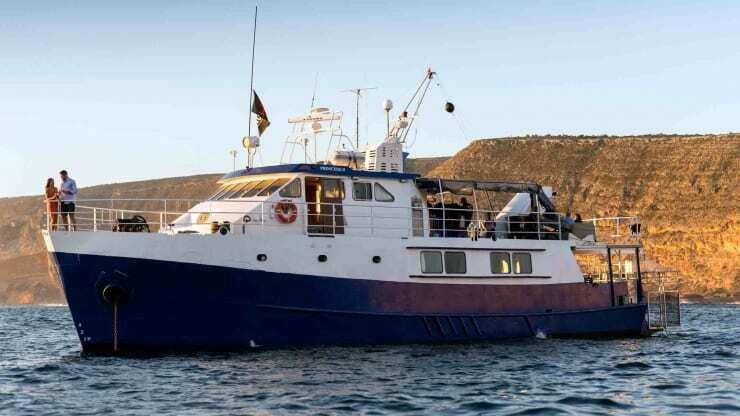 The boat will visit the North and South Neptune Island Groups, where Andrew and Rodney Fox have run many of the world’s successful Great White Shark filming and research expeditions. Princess II provides the unmatched comfort, space and facilities to operate safely in the clear blue offshore waters of the Neptune Islands. Rodney Fox has set this vessel up to be the world’s premier operating great white shark diving vessel. 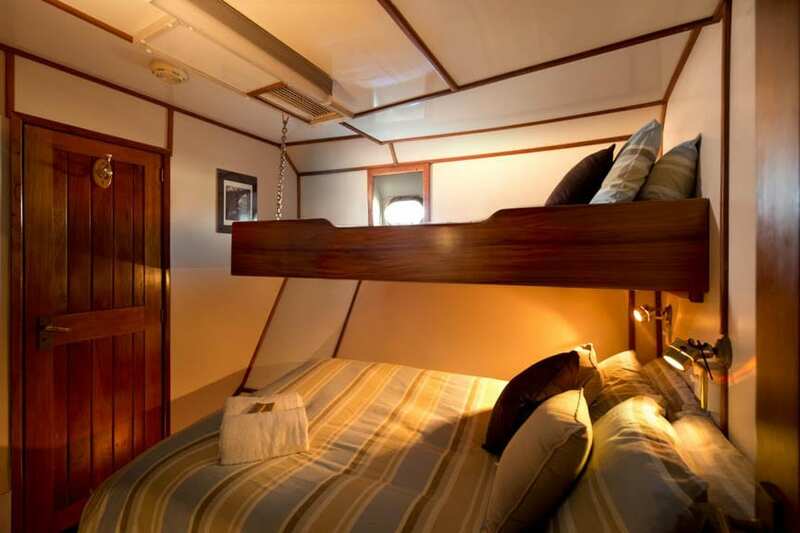 All of Princess II’s cabins are double or twin share, each with en suite bathroom. 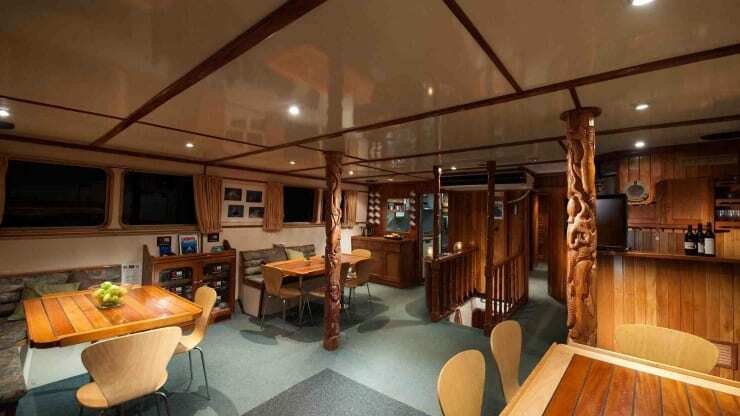 You will also enjoy a sunny and spacious lounge-room-like saloon for relaxation, meals, talks and group presentations. Other features include a separate single person cage, a warm fresh water deck shower, and a convenient tender boat on hand for island exploration. 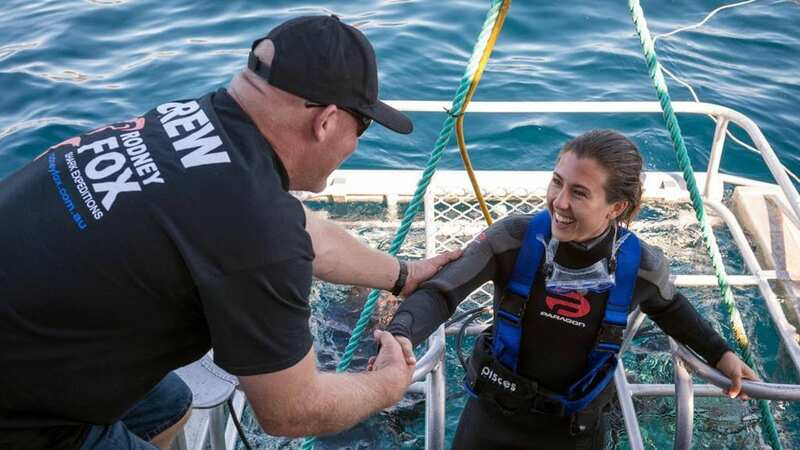 While Rodney & Andrew still conduct regular surface cage diving so that non-certified divers can see the sharks underwater, this vessel is unique in also having the facilities to lower up to 4 divers at a time down to the ocean floor in a special submersible cage. Down there is an abundance of unique sea life, the sharks behave differently and the entire experience is very unique! 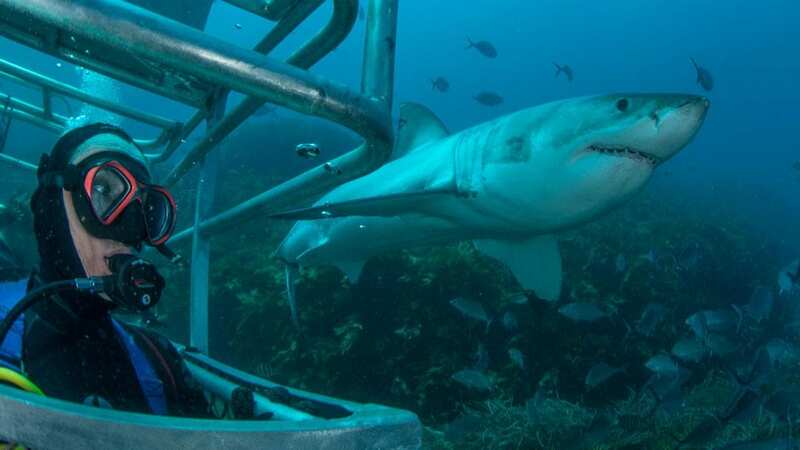 This is the world famous exclusive feature, which gives the shark divers undeniably the very best and most unforgettable shark experience possible anywhere. NOTE: Specially hosted excursions will attract a higher cruise cost. Schedules are changing frequently, please contact us via the [Enquiry & Booking] button, and we'll send you the latest information. In the last few years Rodney Fox Dive Expeditions have experienced unprecedented success in finding sharks at the Neptune Islands, however there are some tours, particularly outside peak season where the sharks are more elusive. With hundreds of tour dates in their 33 year history the record stands at a 92% success rate, and this is even higher in peak season months. Peak shark numbers and reliability: May to October. Reliable sharks combined with warmer weather: December, January to most years also February. March and April are the shark-off season. 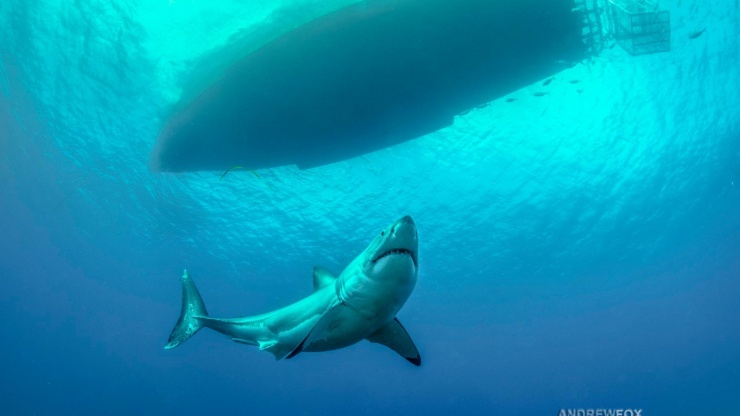 The experience and adventure of these expeditions, even when sharks were scarce, has motivated most passengers to return more than to any other major liveaboard operation. 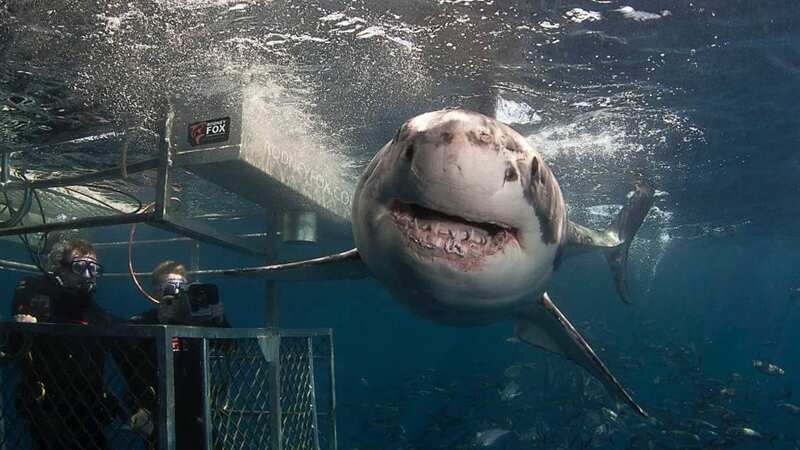 Nothing is more exciting than seeing the Great Whites arrive and all guests are fascinated by the appearance and spectacle of these last great predators left that man has not yet tamed and controlled. Come and experience your grand adventure to search for this rare predator. 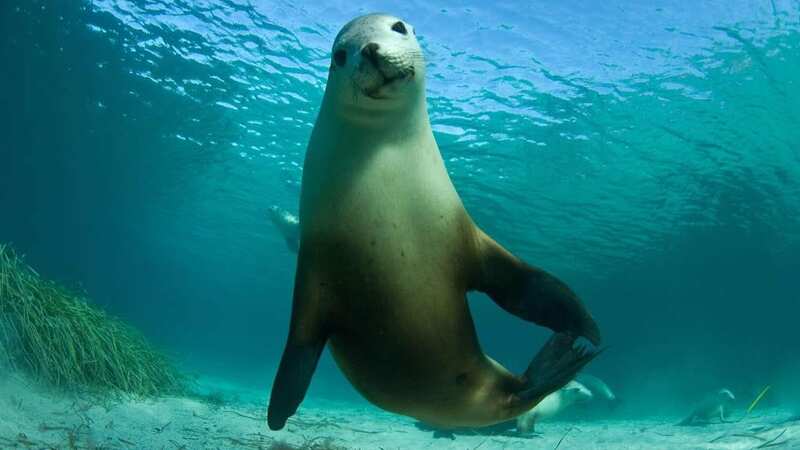 40 km off the South Australian coast are the Neptune Islands, the hunting ground of the great white shark. The clear, blue, but cold water 14-19°C (57-66°F) provides optimal conditions for the observation of this gracious predator. Specially prepared bait is used to keep the sharks in the vicinity of the cages. However, with modern technology, some sharks can be found through satellite tracking. The visibility can be up to 18m, the average depth around the islands is 30m. 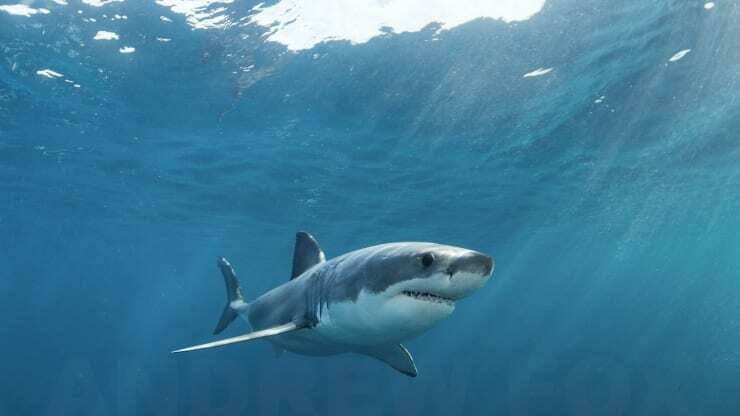 In high season, great white sharks are usually sighted every day, and you’ll be more than impressed when one of these creatures swims directly towards you with typical round eyes and open mouths. 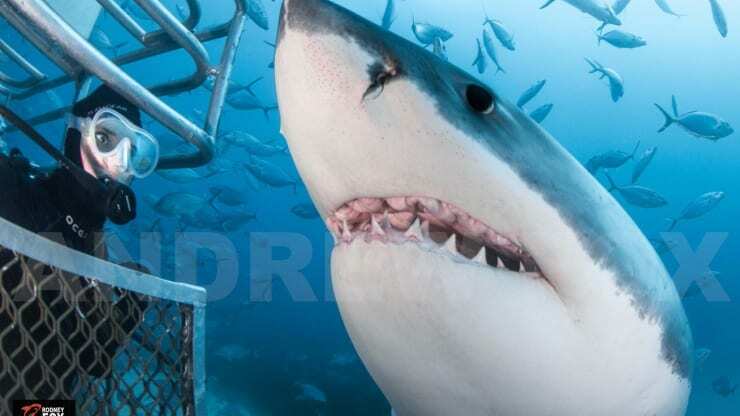 South Australia’s Great White Shark encounters are best suited for photographers as the visibility here is usually superior to the other Great White Shark hotspots around the world. 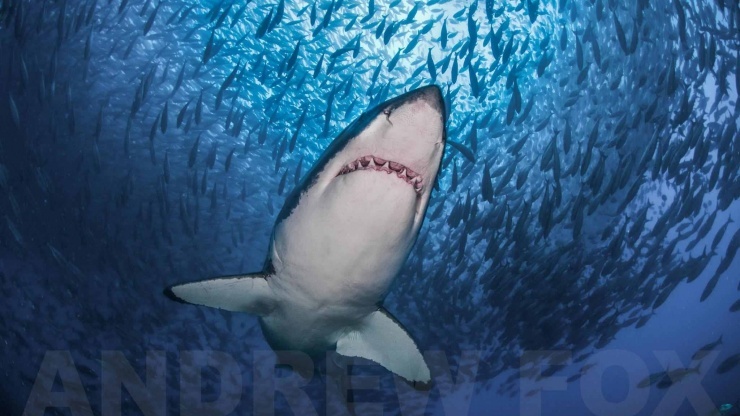 Rodney Fox Dive Expedition is a major contributor to preserve Great White Sharks around the world.